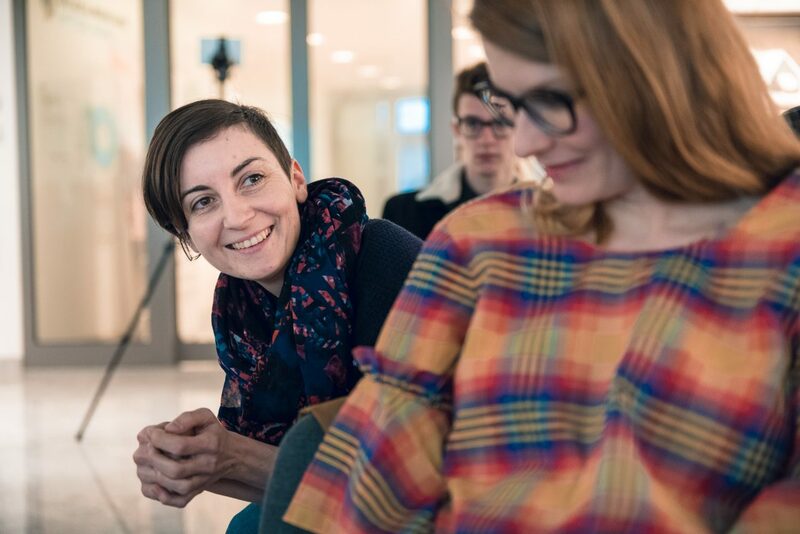 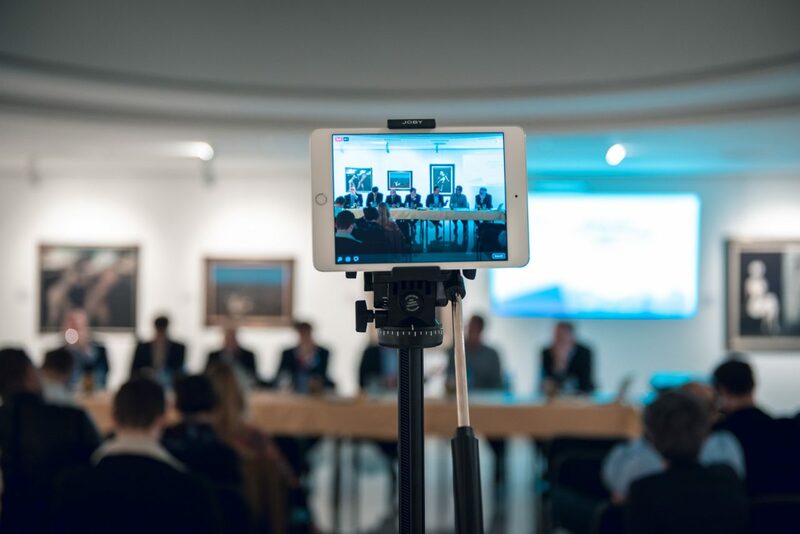 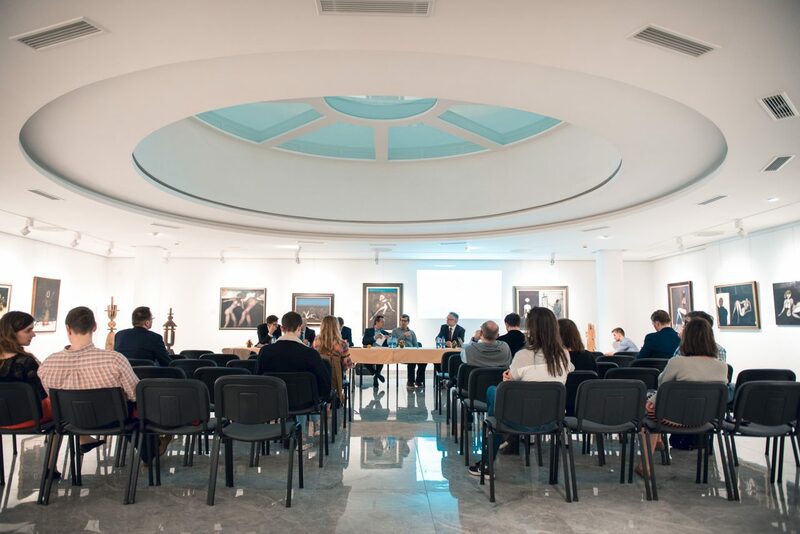 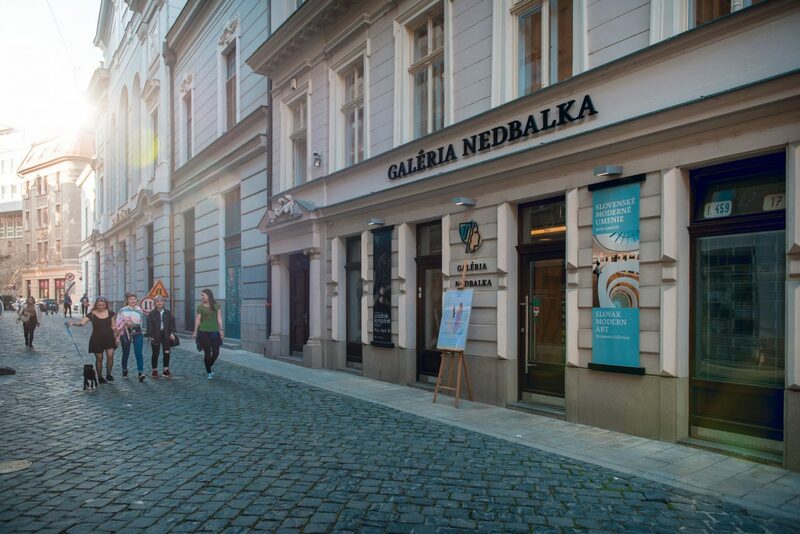 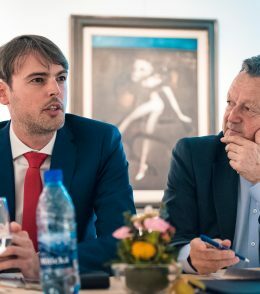 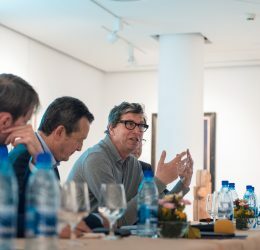 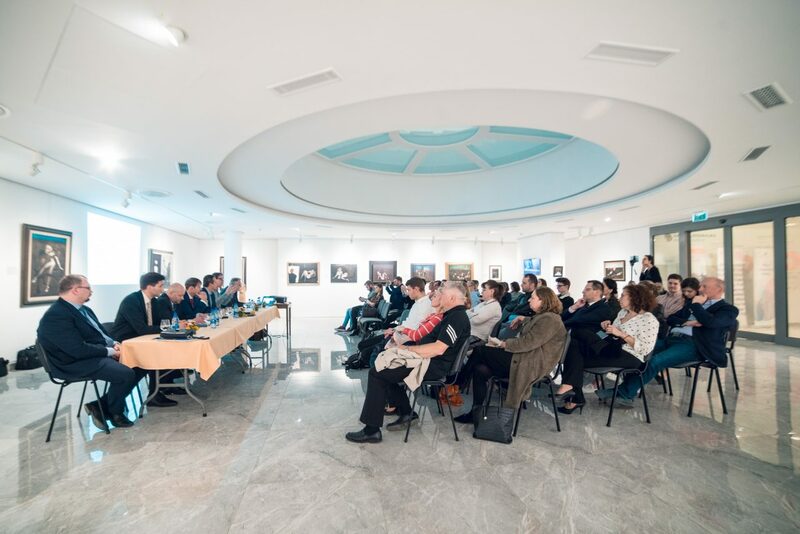 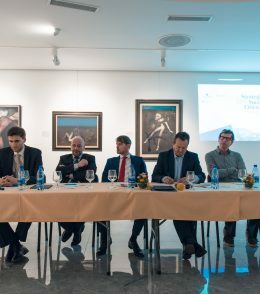 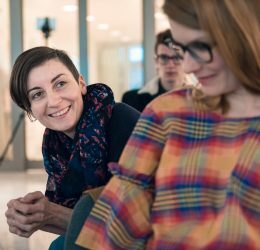 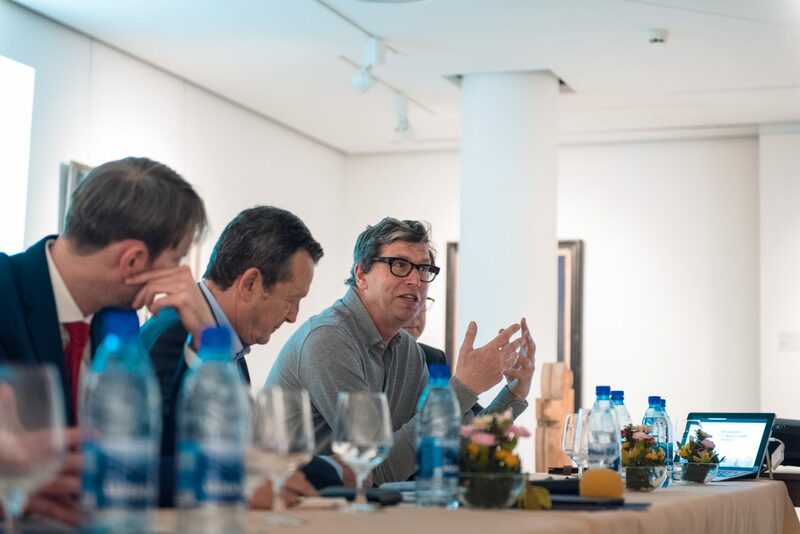 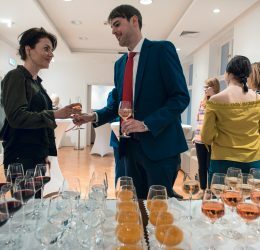 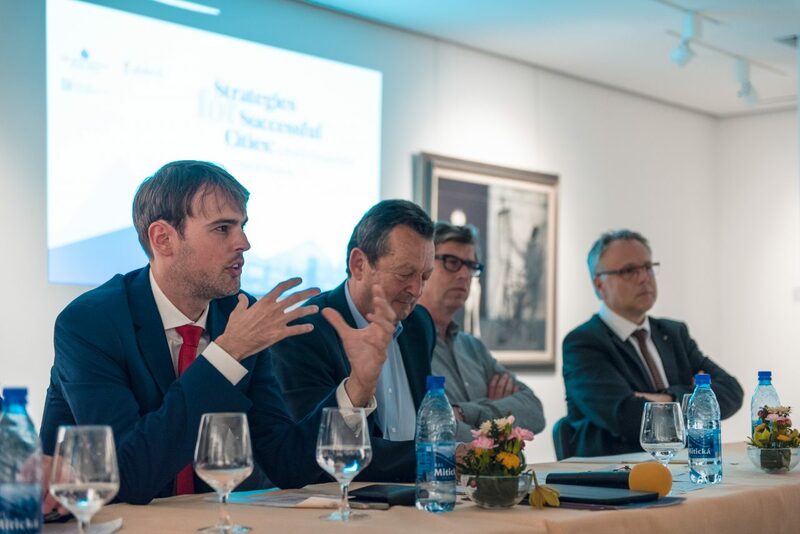 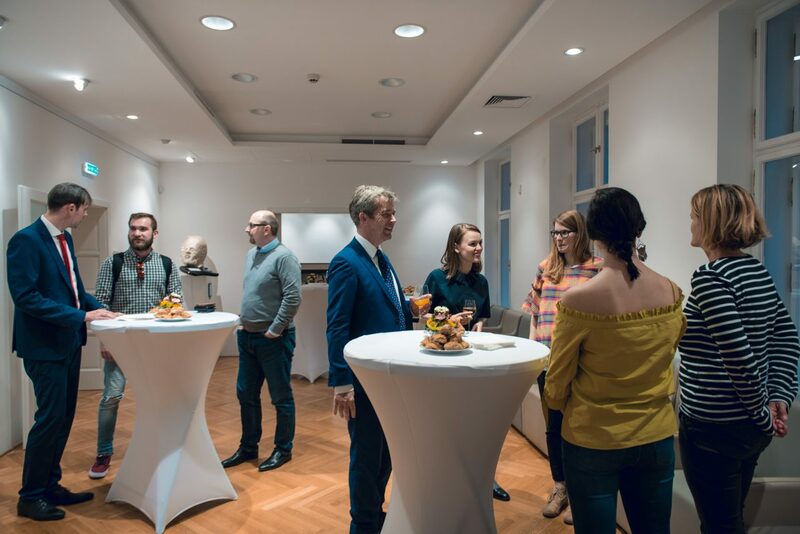 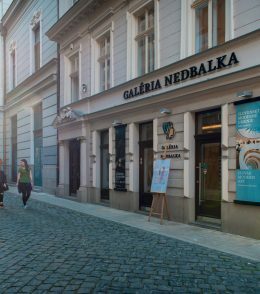 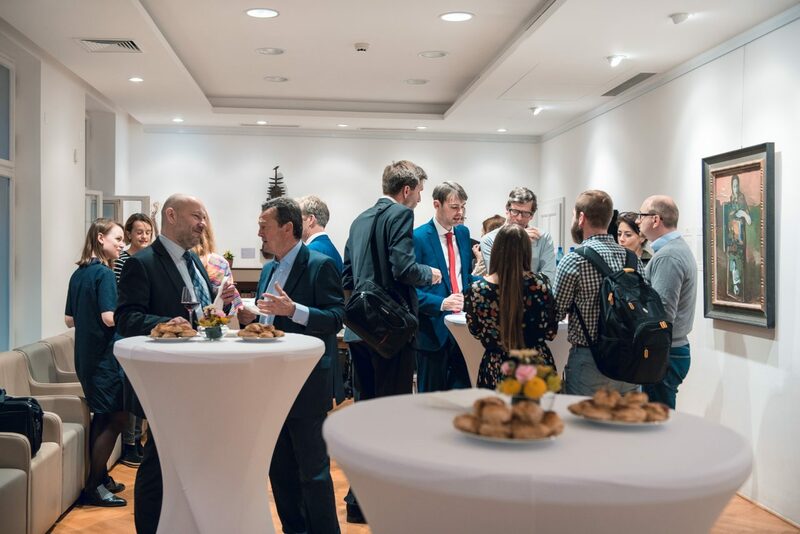 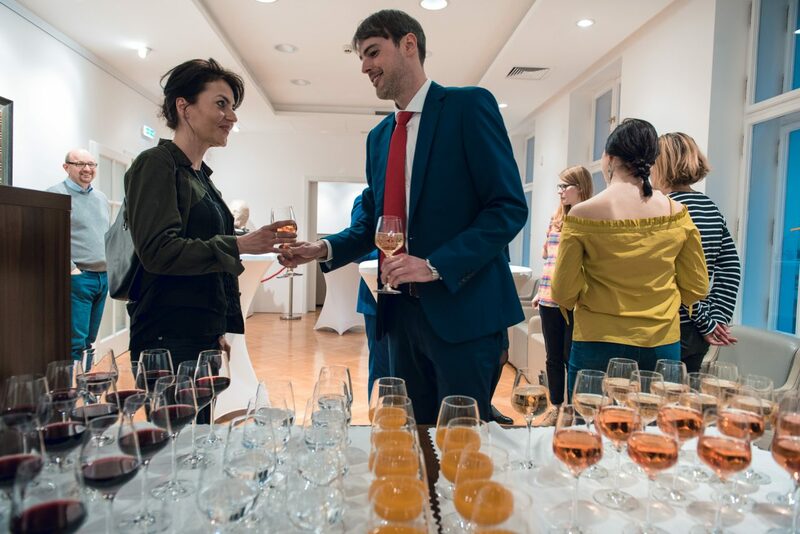 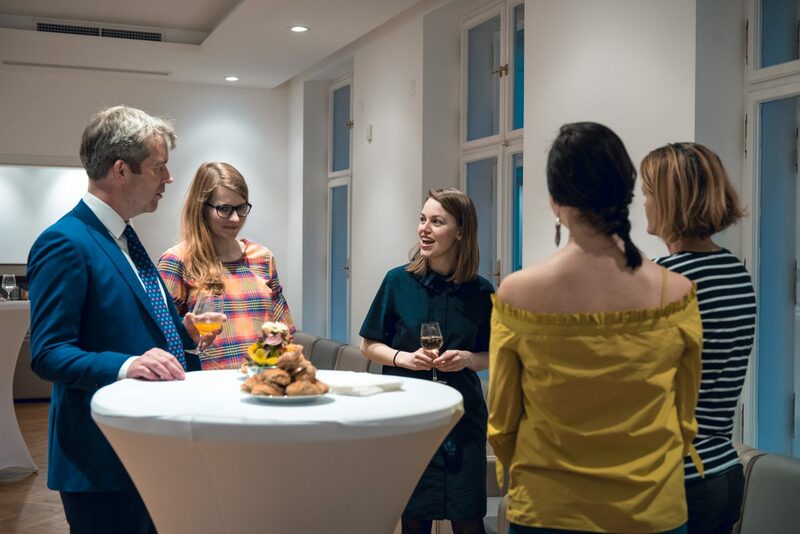 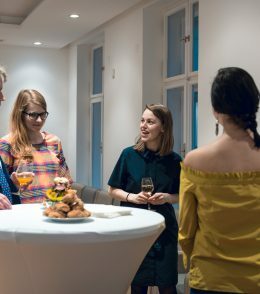 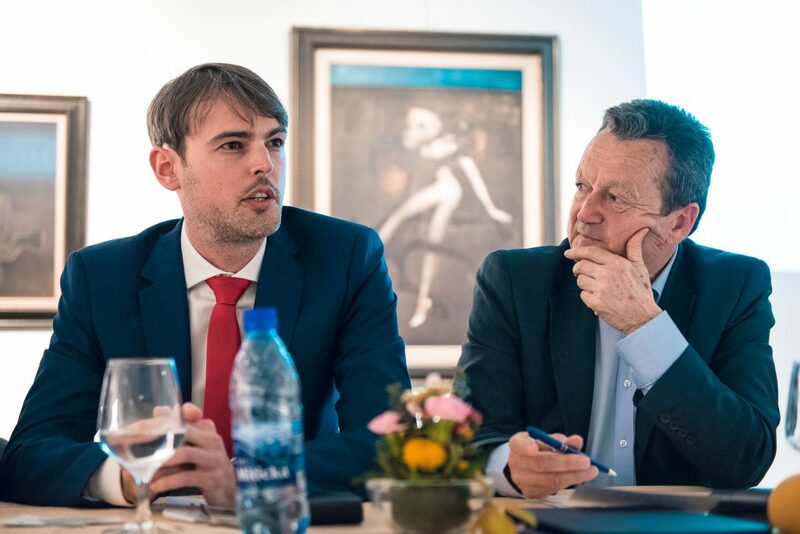 An expert meeting and a public debate from the series Strategies for Successful Cities: A Dutch Perspective took place on April 18, 2018 in Bratislava. 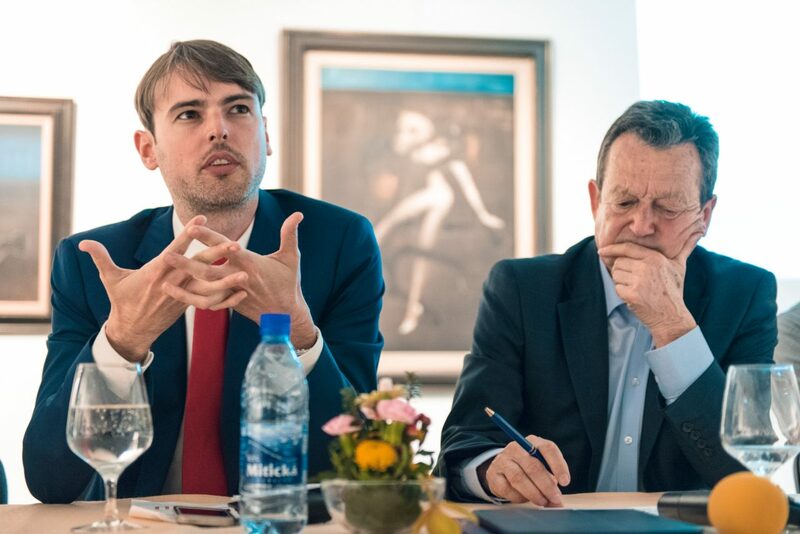 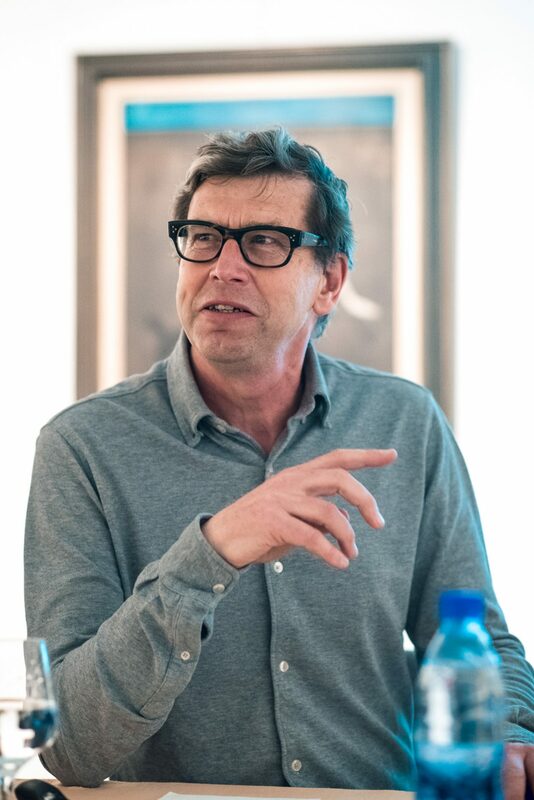 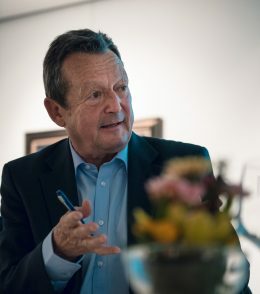 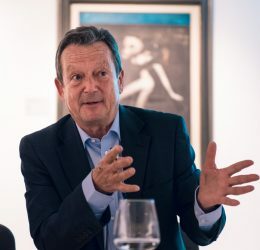 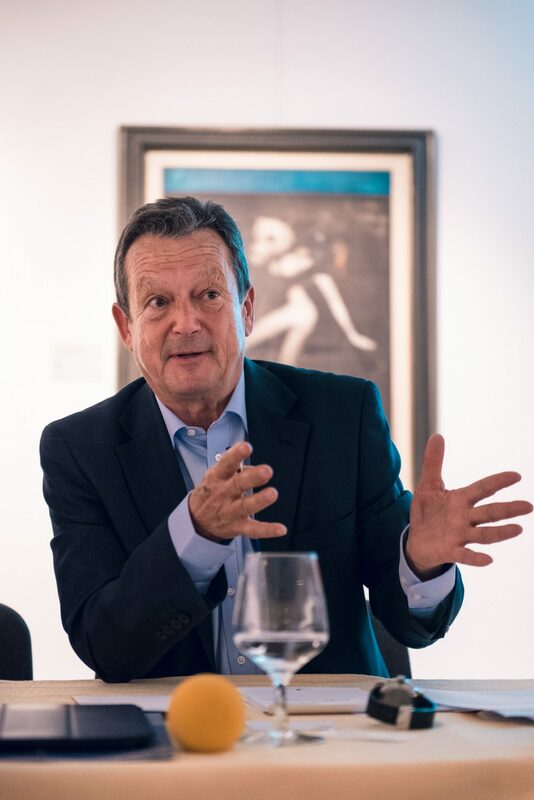 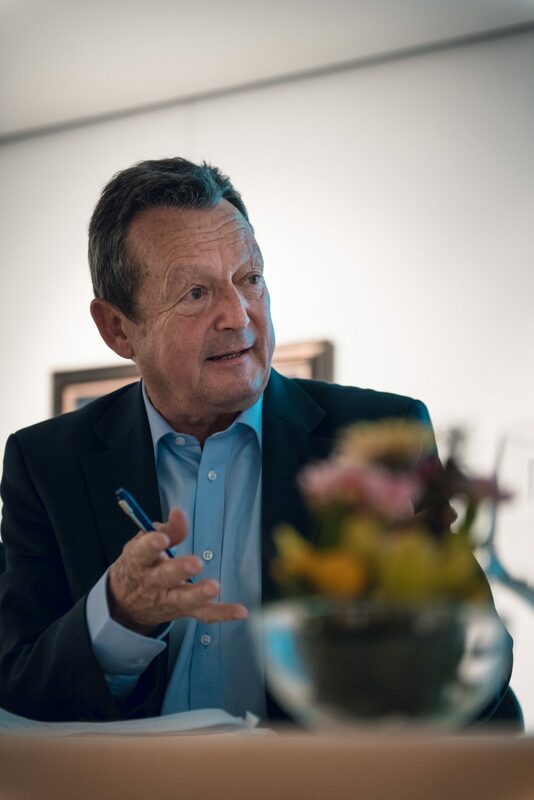 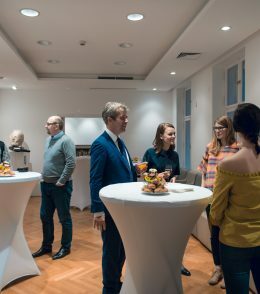 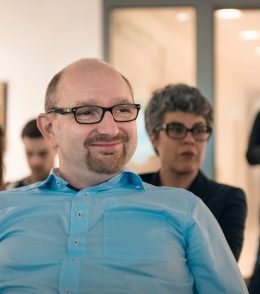 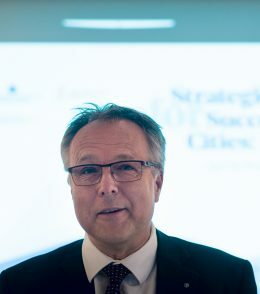 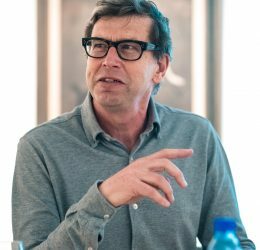 Aspen Institute CE, Embassy of the Netherlands and Czech Centre in Bratislava have organized a public discussion with Zef Hemel, a visionary urban planner. 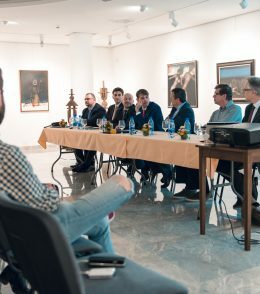 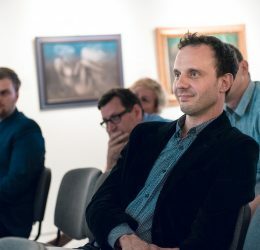 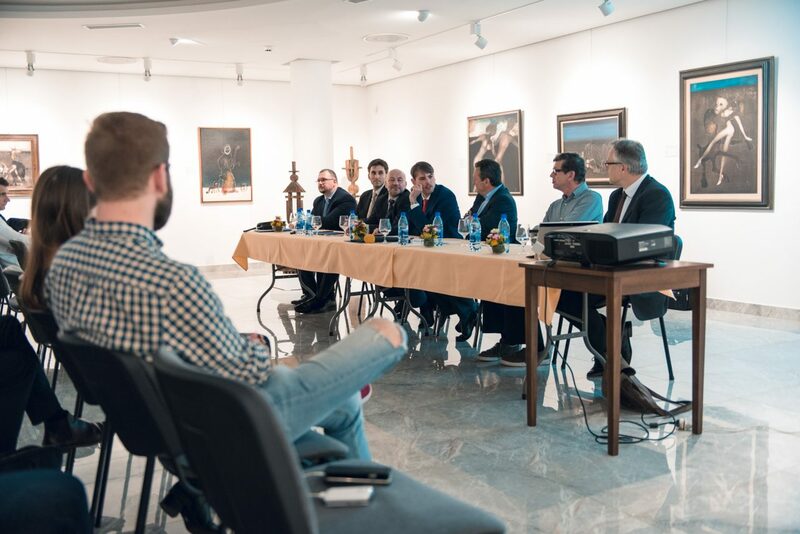 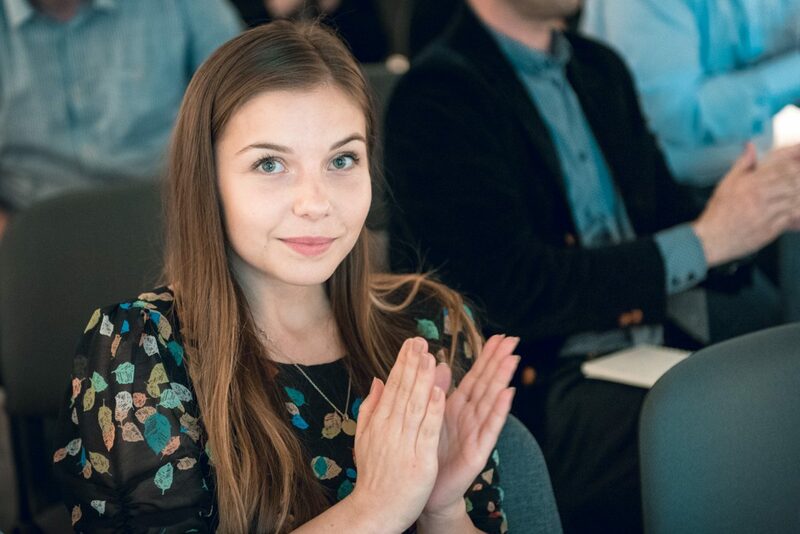 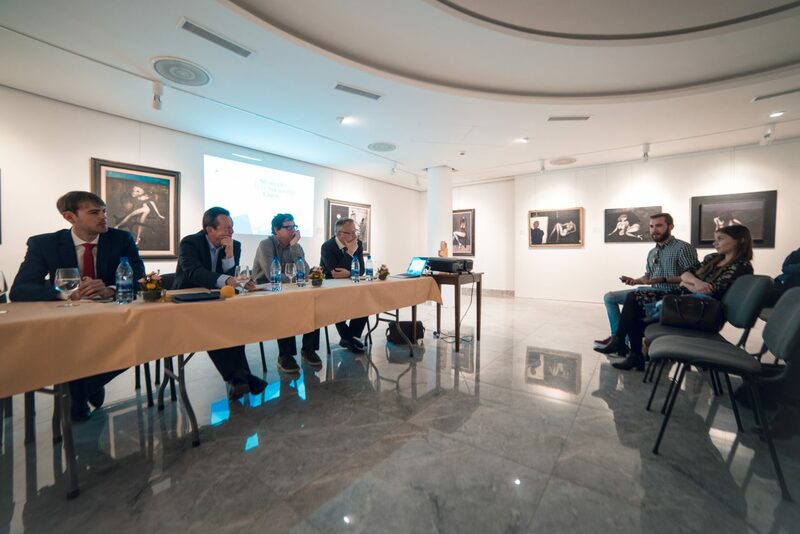 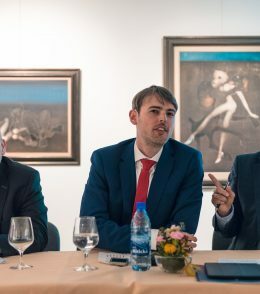 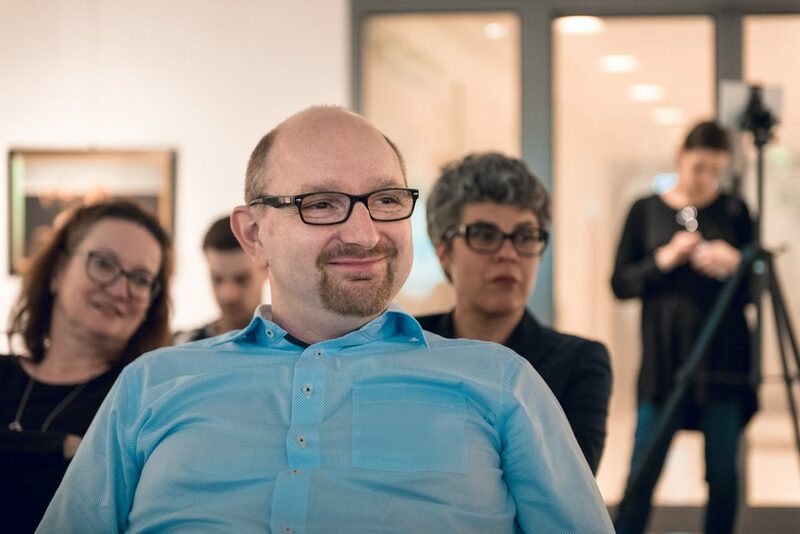 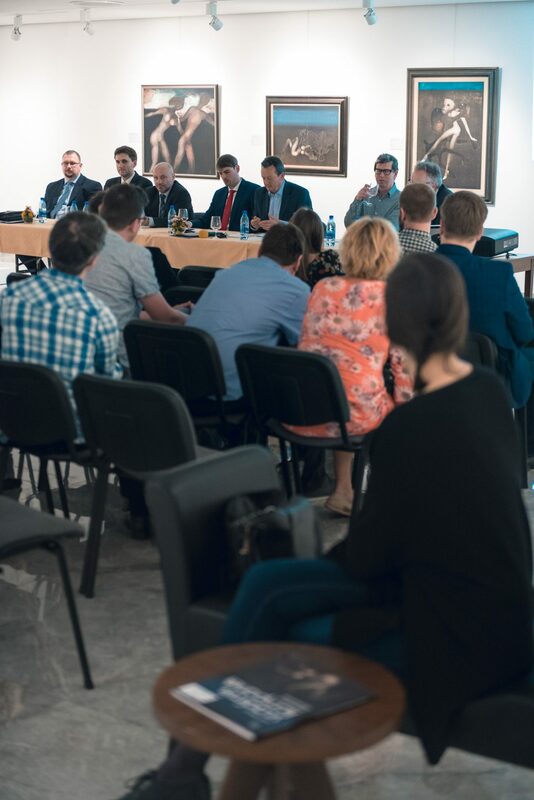 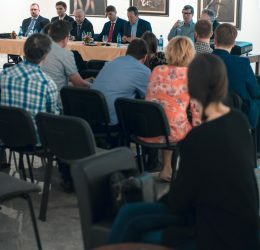 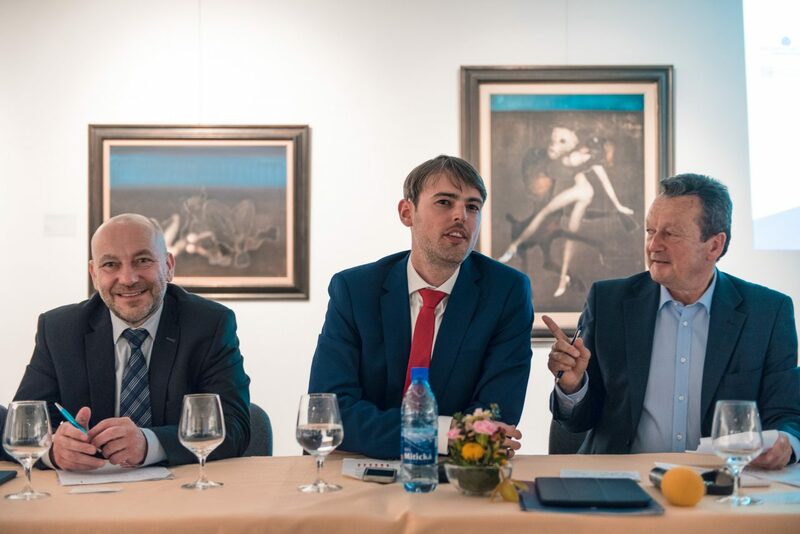 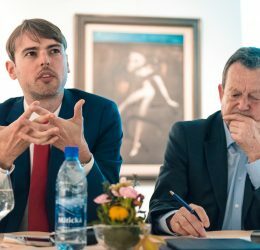 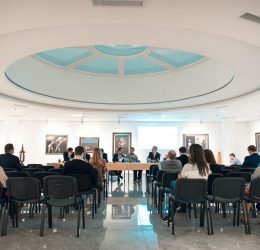 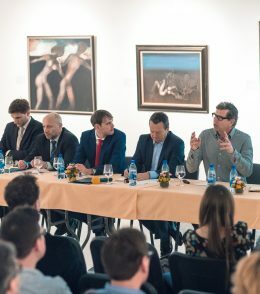 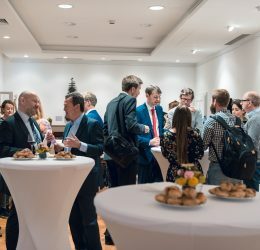 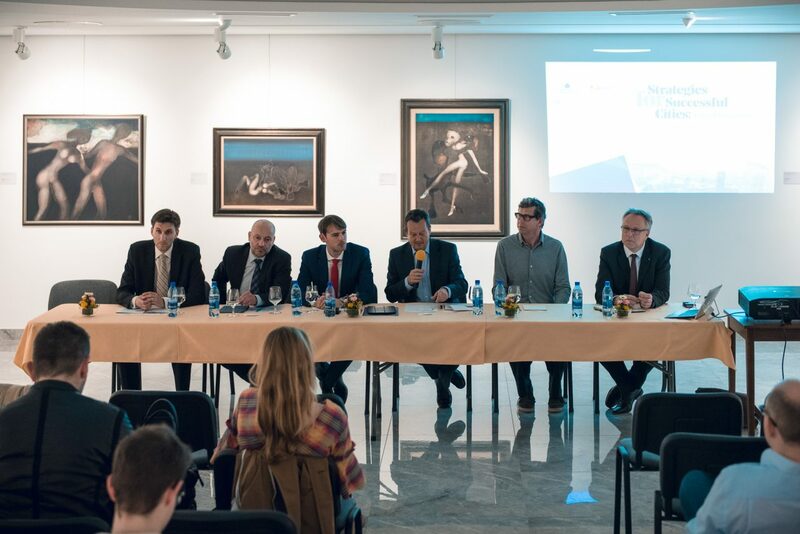 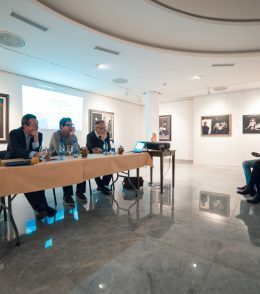 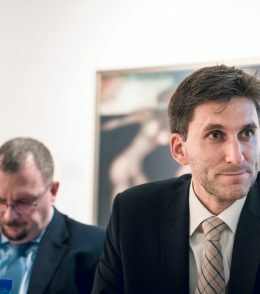 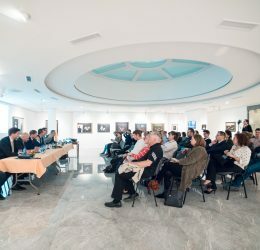 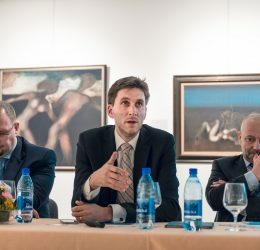 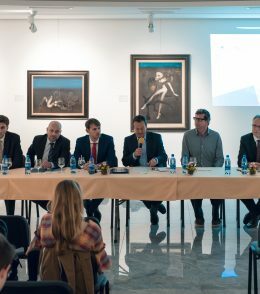 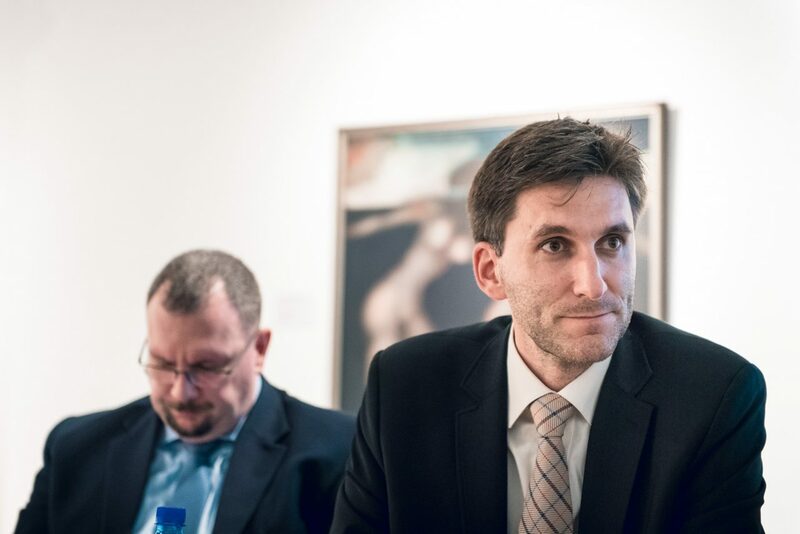 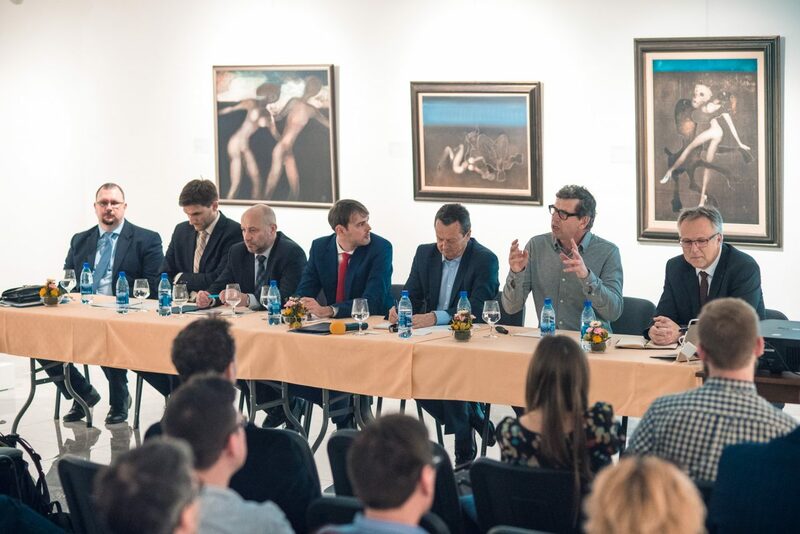 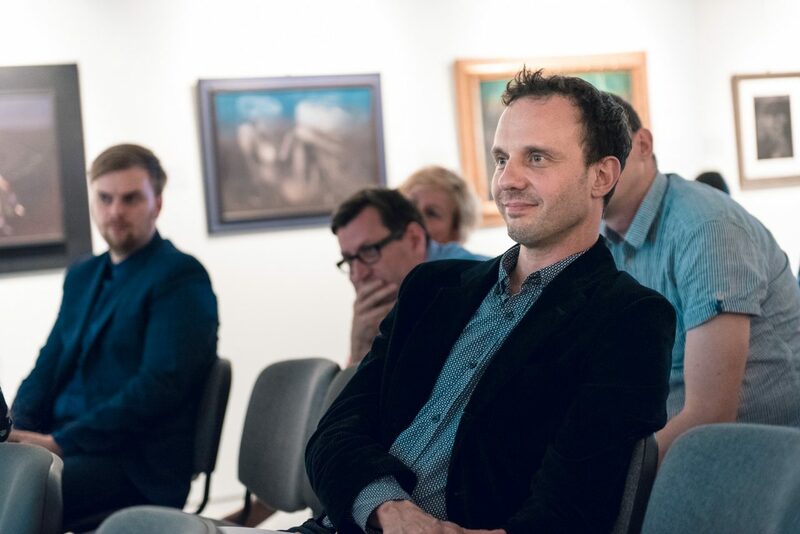 While Zef Hemel presented his vision of future mobility based on self-driving car, the panel discussion focused on actual challenges of Bratislava and other Slovak cities – connectivity, better public transport, local solutions, ensuring save cycling, decreasing air pollution, and many others. 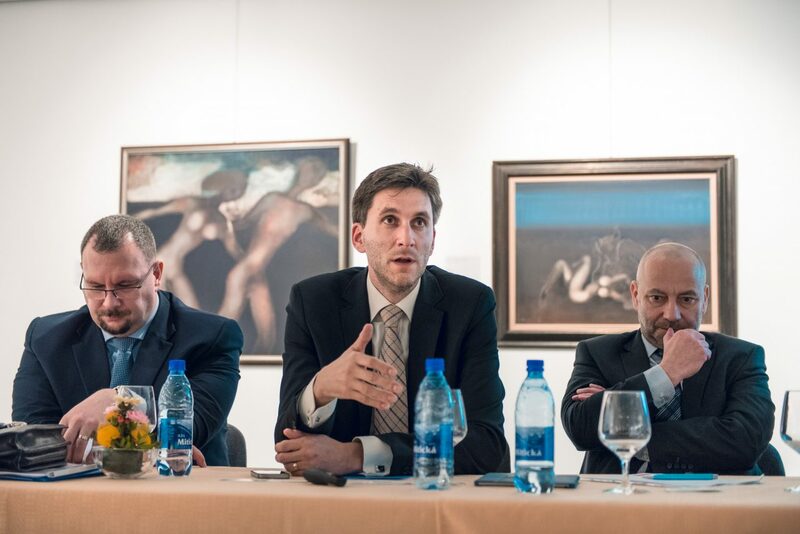 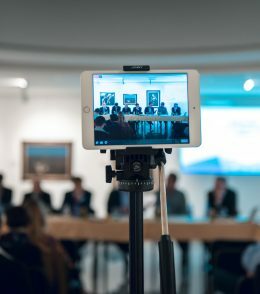 A lively debate based on different perspective of the speakers, bringing in the questions and comments from the audience was chaired by Ivan Hodáč, President of Aspen Institute CE. 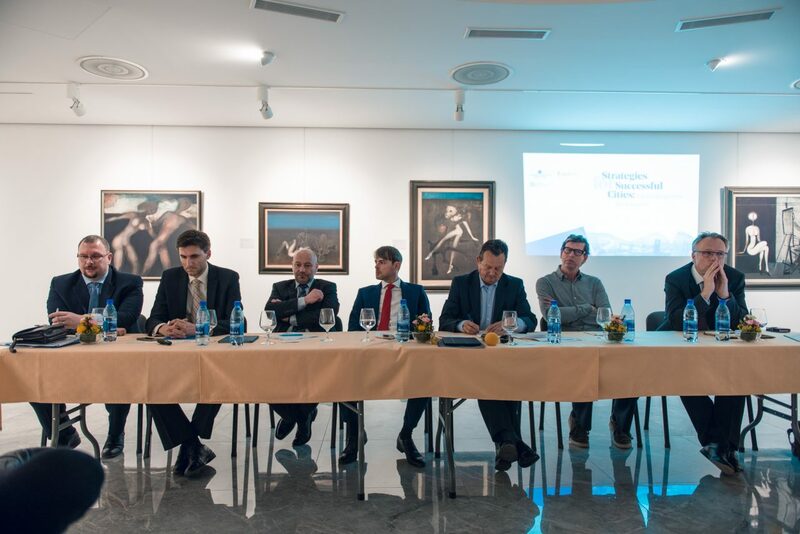 The panelists presented their view on smart mobility and presented contribution of their company or institution. 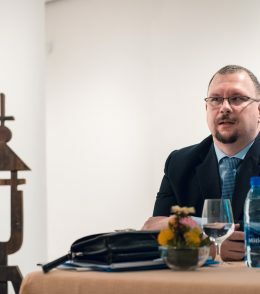 Peter Varga, General Director from the Ministry of Transport and Construction responsible for road traffic and roads stressed, that actually the Ministry focuses on improving public transportation and better connectivity instead of constructing more roads. 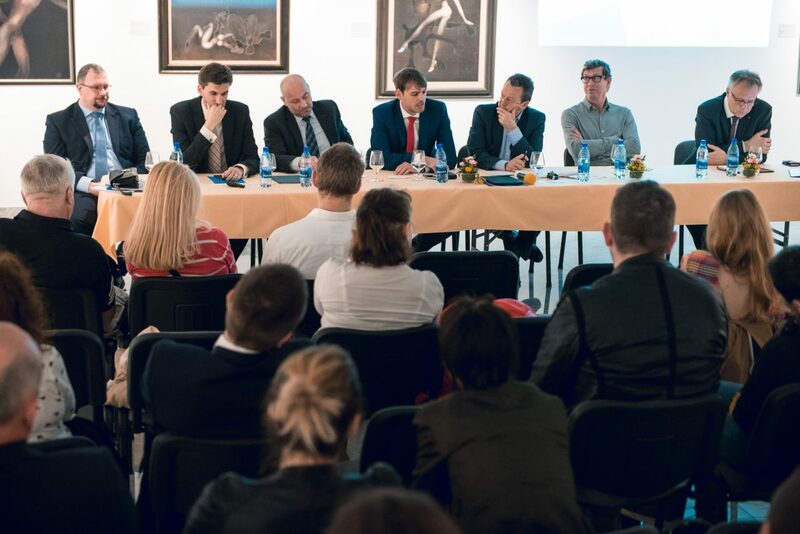 New roads are to be constructed still, but in order to fulfill international commitments. 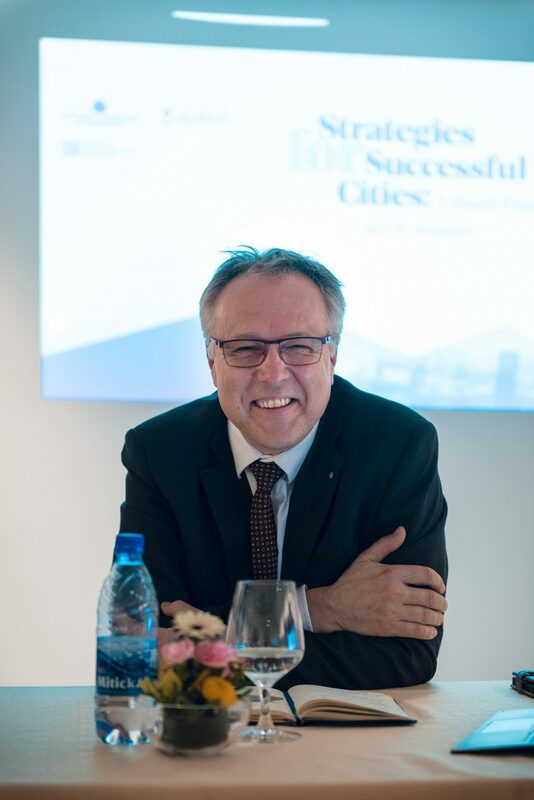 Martin Noskovič presented smart city platform Invipo, connects data from different technologies and systems into one unit and offers well-arranged tracking of outputs and their effective supervision, helps to evaluate and to plan according to the needs of the particular city. 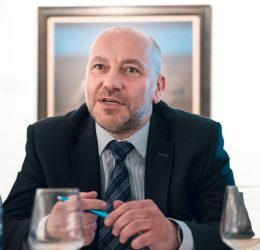 Vladimír Janypka introduced smart solutions developed by ABB Group, focusing on e-mobility, smart charging and environmental sustainability. 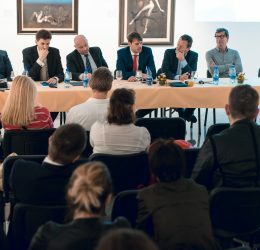 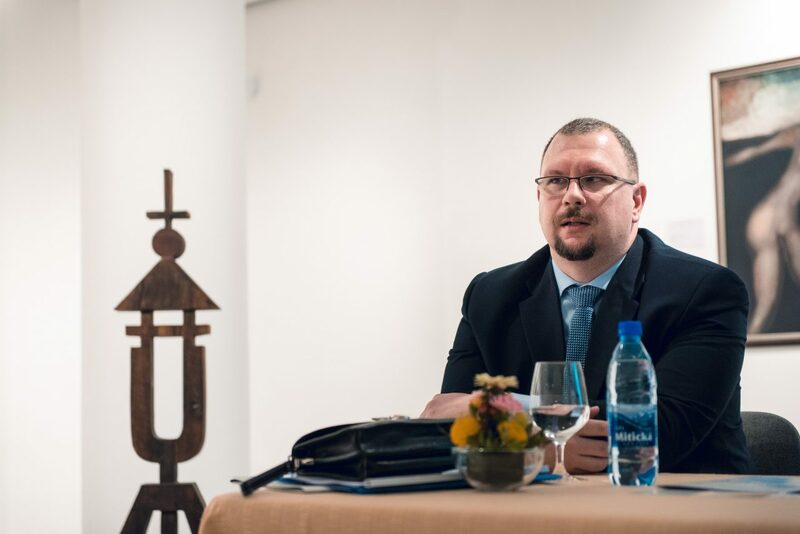 Martin Haluš, Director of the Institute of Environmental Policies elaborated on environmental situation in the Slovak cities, which is getting worse. 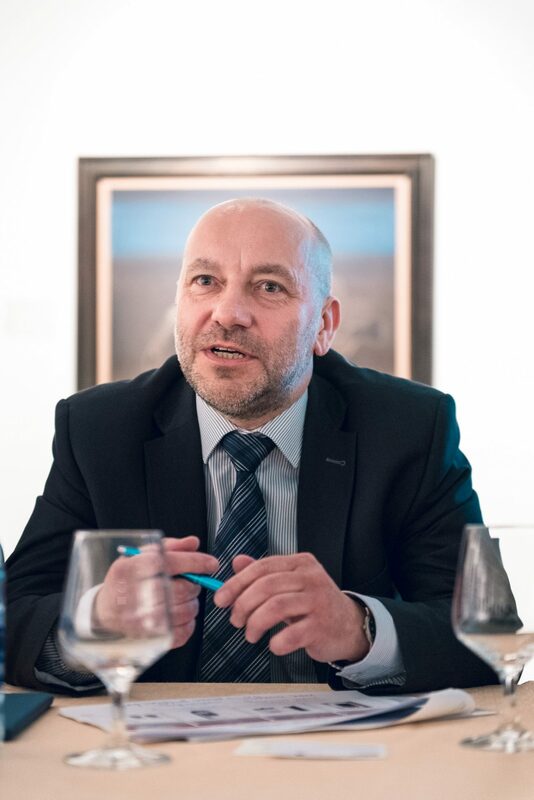 Pavol Prepiak, Vice-President of the Slovak Association of Automotive Industry focused on development of car industry in the last 30 years and on future role of car industry in mobility. 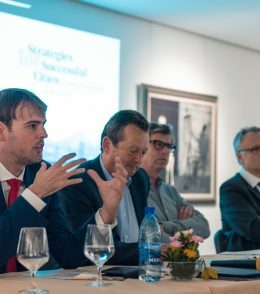 In the end of the debate all speakers presented their understanding of a smart city in general, not focusing on smart mobility only. 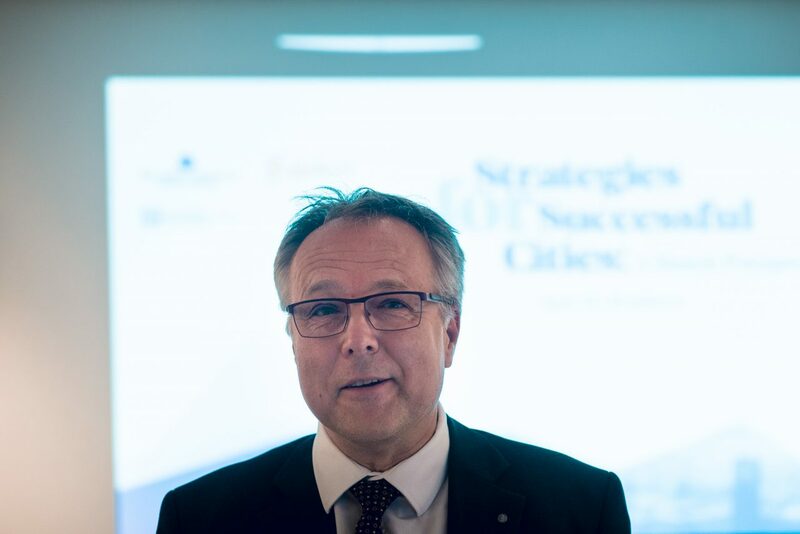 There is a clear conclusion – a smart city is a process, and a smart city has to have a strategy. 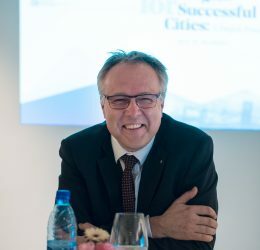 Do the Central European cities have it? 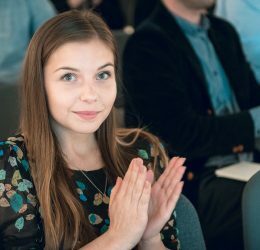 This might be a question for our next discussion.